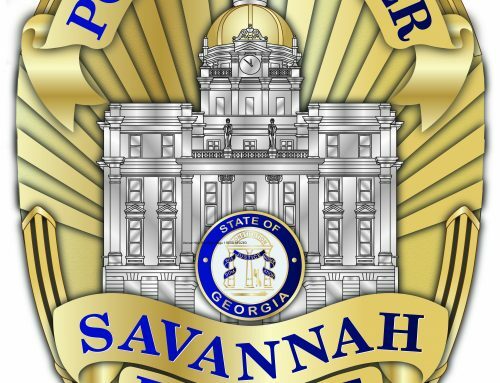 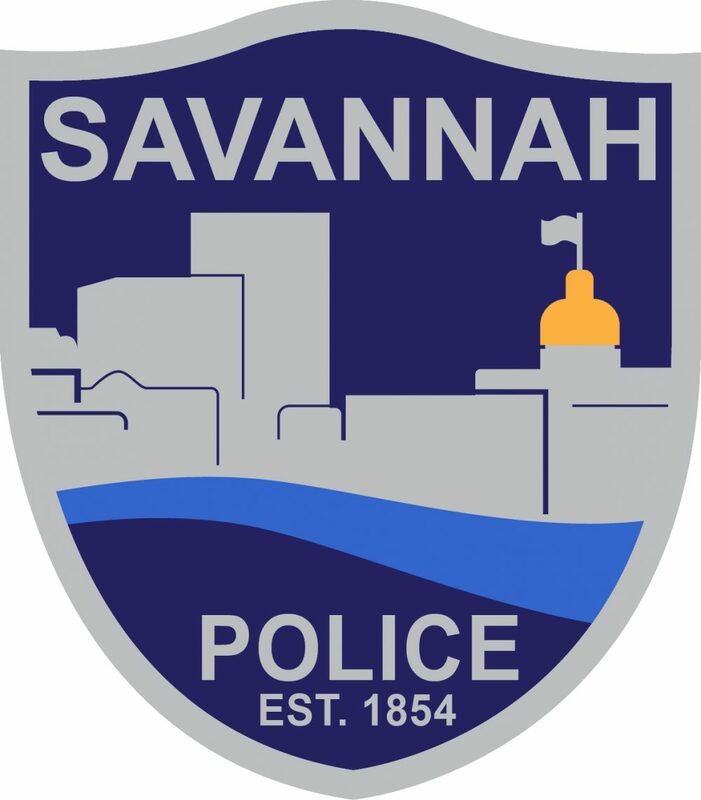 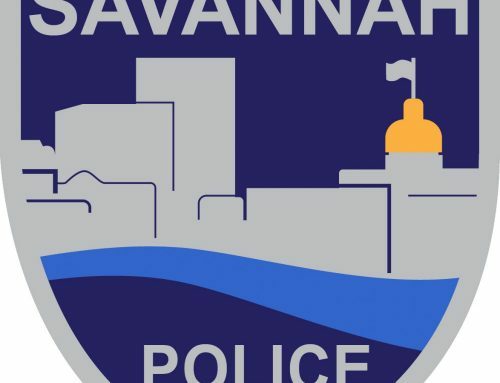 SAVANNAH, GA (January 24, 2019) – Savannah Police’s Violent Crimes detectives quickly made an arrest in the accidental shooting of a 3-year-old at a Yamacraw Village residence today. 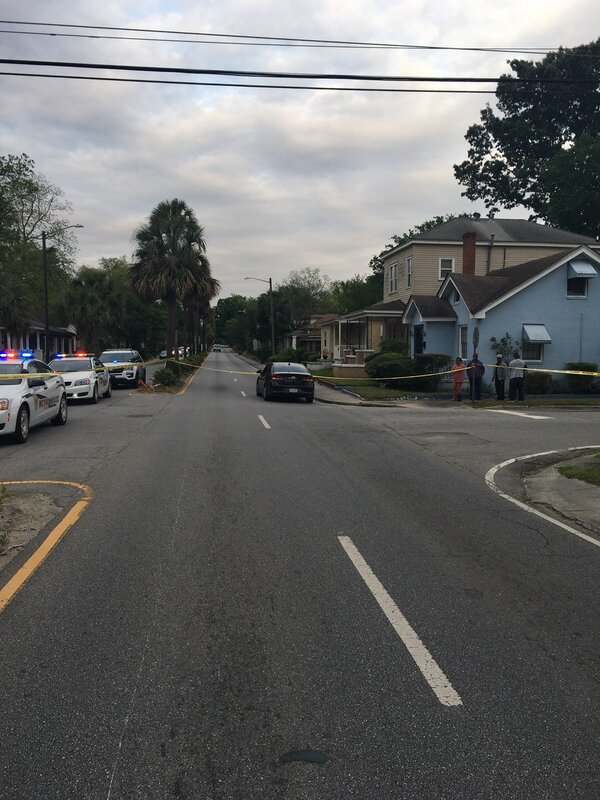 Around 4:45 p.m. officers responded to reports of a shooting and discovered the boy suffering from a gunshot wound to the arm. 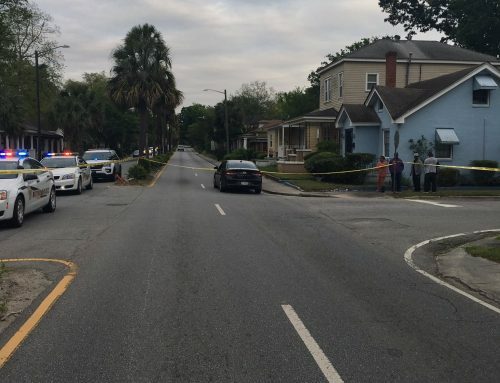 The child, who was in the care of two adult relatives when the incident occurred, was transported to a hospital where he is in stable condition. 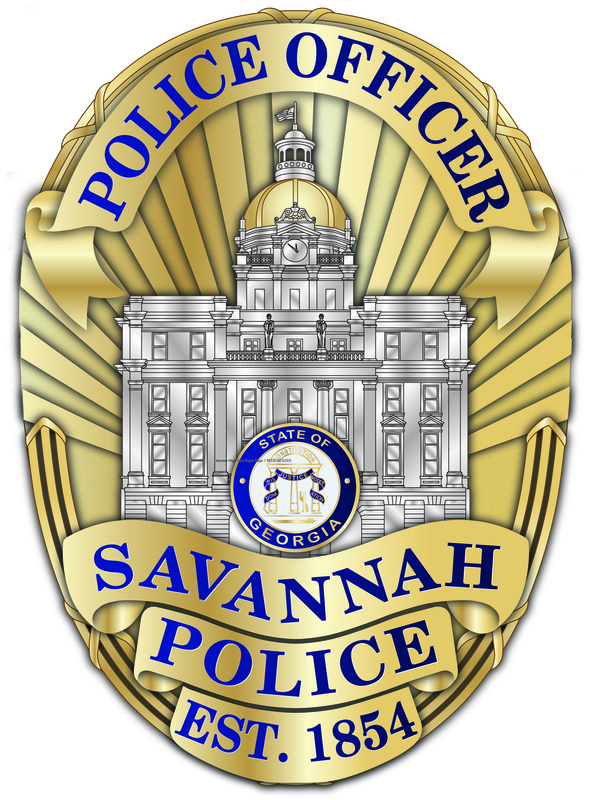 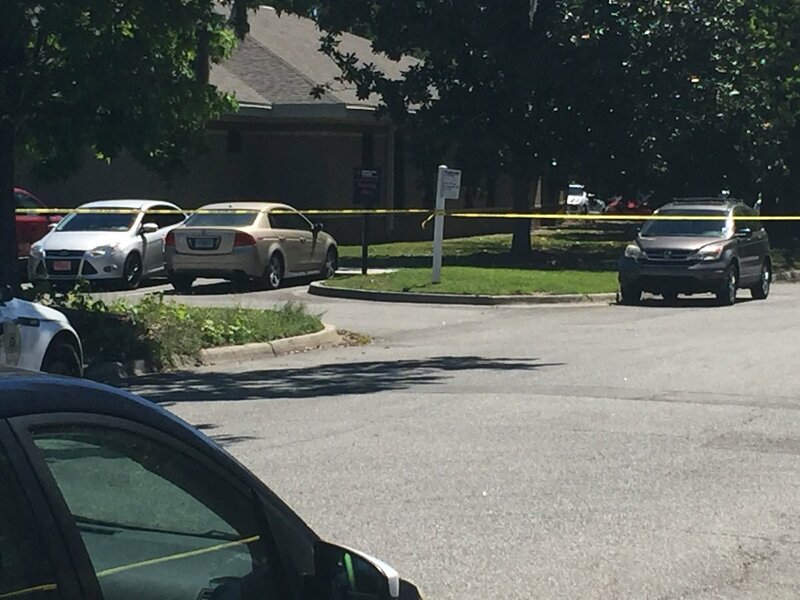 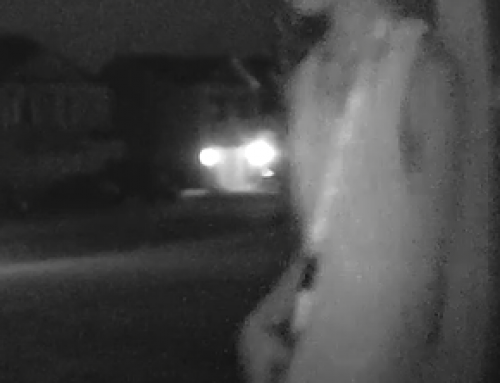 Savannah Police Department detectives determined the shooting occurred inside the residence. 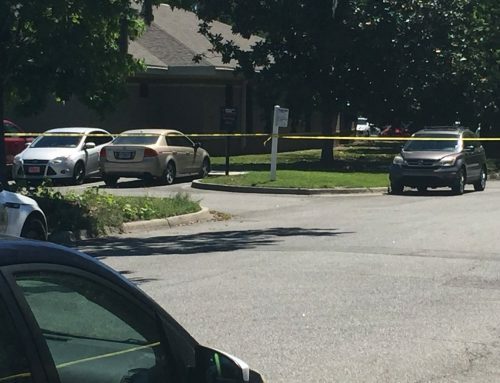 Dyanta Samuels, 21, who was one of the relatives watching the child, has been arrested in connection to the shooting.